Such a chic look! 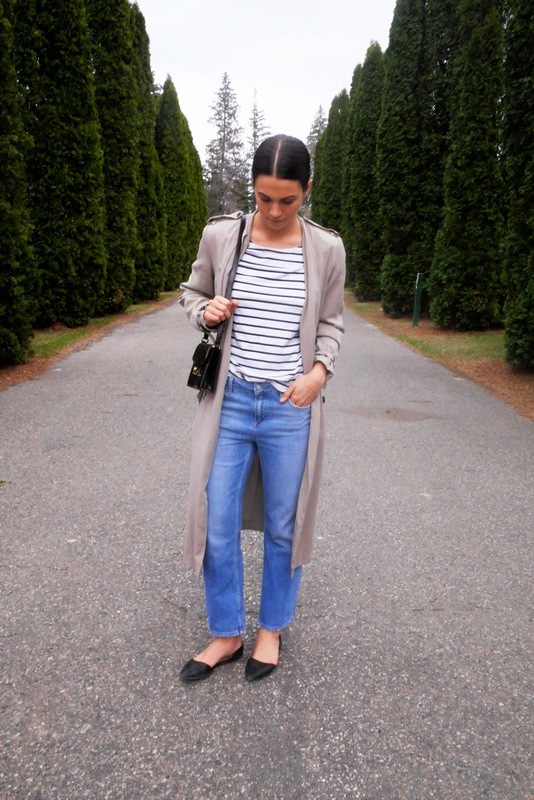 Loving that long trench! Love this trench! Great look! Amazing trench, absolutely adore it! Love the fact that it looks so light to wear either in spring or autumn -and the colour is fantastic! 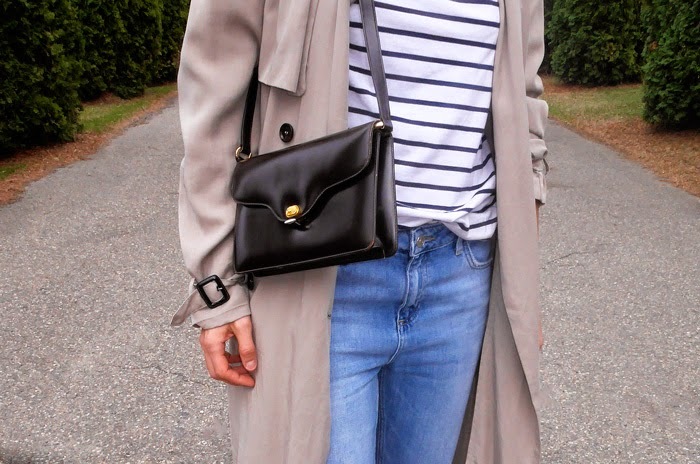 Stripes and a trench, a classic and great combo! This look is so Parisian. Fabulous trench coat.